Trees that are standing on residential and commercial properties play an integral role in the aesthetic appeal and value of a property and the entire area. Here in Nedlands, this is also true. 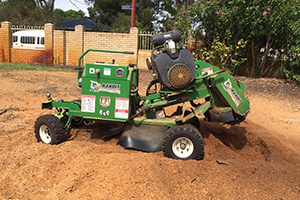 As a property owner in this suburb, tree maintenance may be something that you dread and put off, since it can be challenging for someone with little experience and inadequate equipment. Fortunately, this is not a problem that you have to deal with anymore. 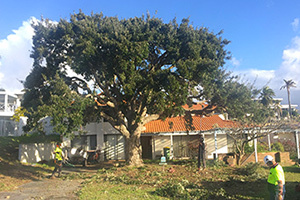 Perth Arbor Services have been providing property owners in Nedlands with high-quality tree services since 2011, and we can help you too. Keep reading to learn more about tree maintenance and the value it can have for you. Have questions about Tree Lopping Nedlands? Tree are living organisms with complex biological systems. Maintaining a tree requires a sound knowledge to ensure that it remains healthy and in balance with its environment. 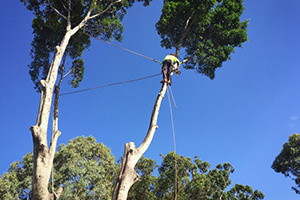 Perth Arbor Services’ team of arborists have all the necessary qualifications and experience to maintain your trees. If your property’s landscape needs a lot of attention, our team will consult extensively with you and provide you with all services relating to trees, plants, and shrubs. As trees grow, their branches can start growing over your hedges and into public areas or neighbours’ yards. Before you lop your trees, remember that using the wrong techniques can leave your trees vulnerable to pests and decay. They may also have difficulty healing. 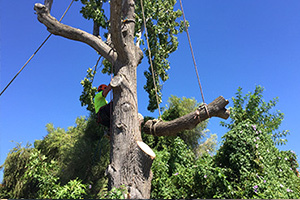 Perth Arbor Services can provide you with high-end lopping services that are beneficial to your trees’ health and growth. 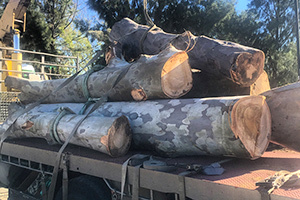 In addition to lopping, we also provide tree removal and land clearance services in Nedlands. We carry these services out in a manner that is not disruptive to your structures and other plants. Since property owners often request these services to make space for new building projects, we make sure to remove all trees and shrubs as quickly as possible. Sometimes a tree can grow to such an extent that it starts posing a risk for damage to your property or personal injury. To find out what you can do about this problem, contact Perth Arbor Services for a tree risk assessment. We will conduct a thorough inspection of the tree and nearby structure to determine the likeliness of an event as well as the consequences of such an event. We will then proceed by giving you a report containing our professional recommendation. – Reduce the risk by making changes to the site. Our services are extensive and covers everything that you as a property owner in Nedlands may need. 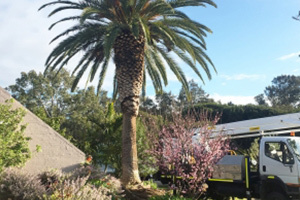 Apart from tree lopping, removal, and risk assessment, we also provide power line clearance, stump grinding, pruning, palm trimming, and much more. To enhance the value of the trees on your property, contact Perth Arbor Services today.